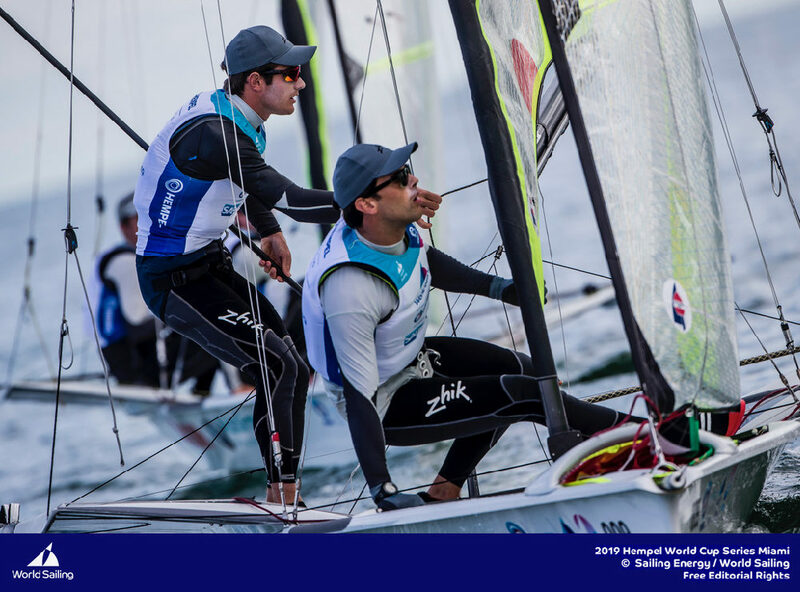 With a Decision 35 on Lake Geneva and a 49er Olympic campaign, Team Tilt announces an ambitious dual campaign this season. 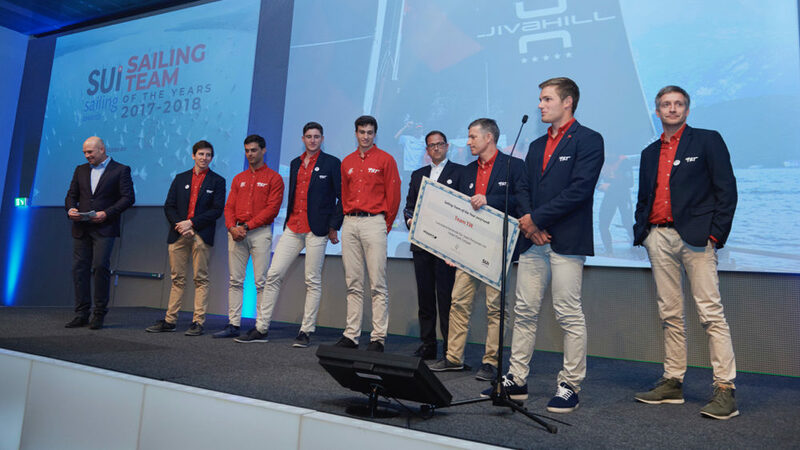 The team also has a possible Youth America’s Cup in its sights and is recruiting youth sailors to the squad that would qualify to compete. 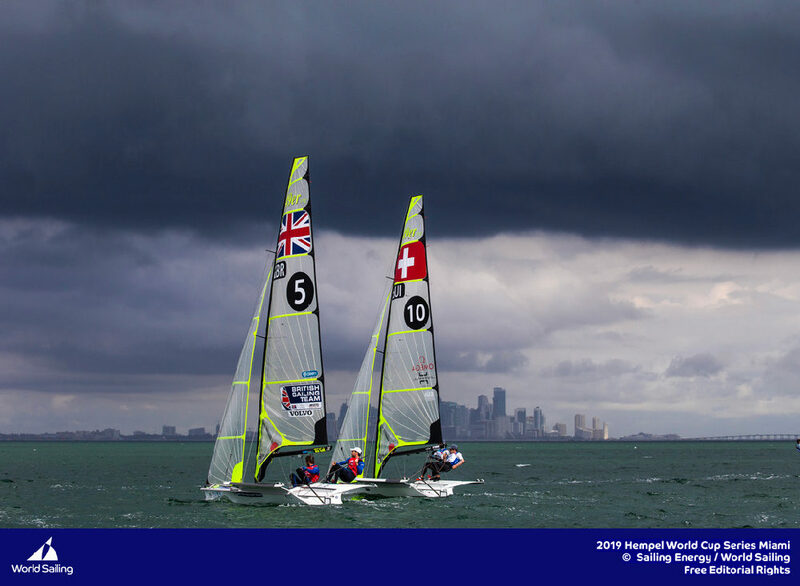 Having posted a superb fourth place at the inaugural Red Bull Youth America’s Cup in San Francisco in September 2013, the young Team Tilt sailors are shifting focus to the Vulcain trophy Decision 35 championship event on Lake Geneva and a 49er Olympic campaign. 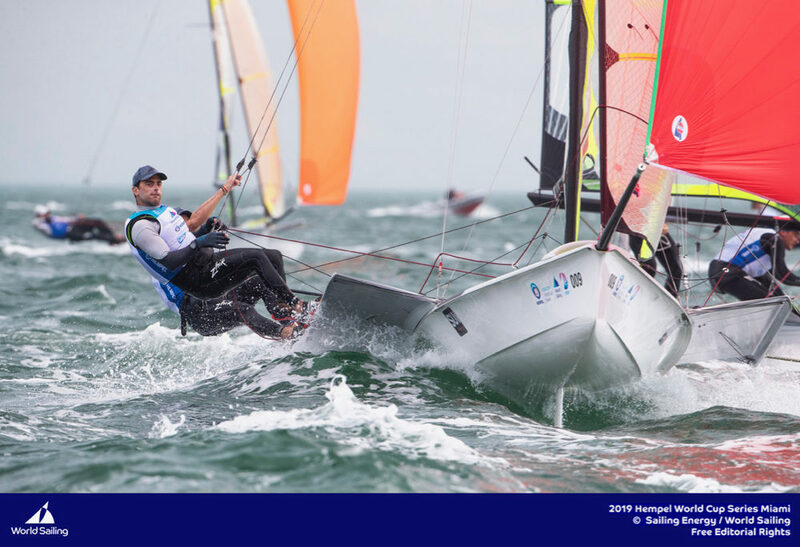 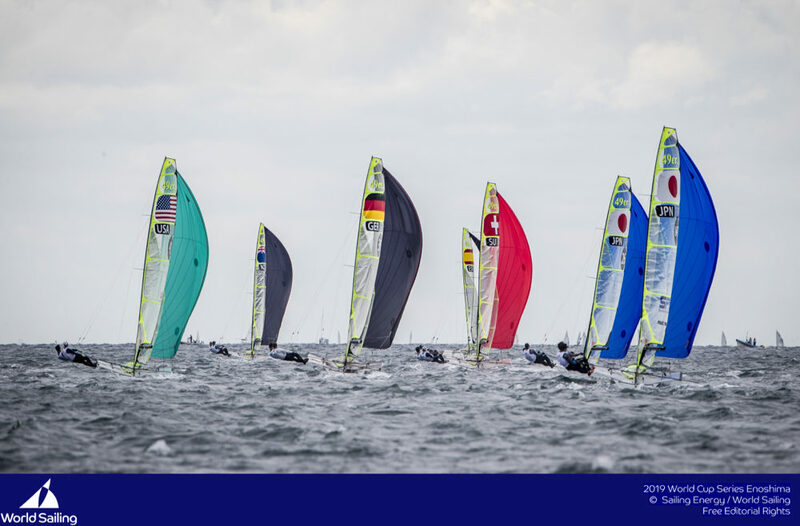 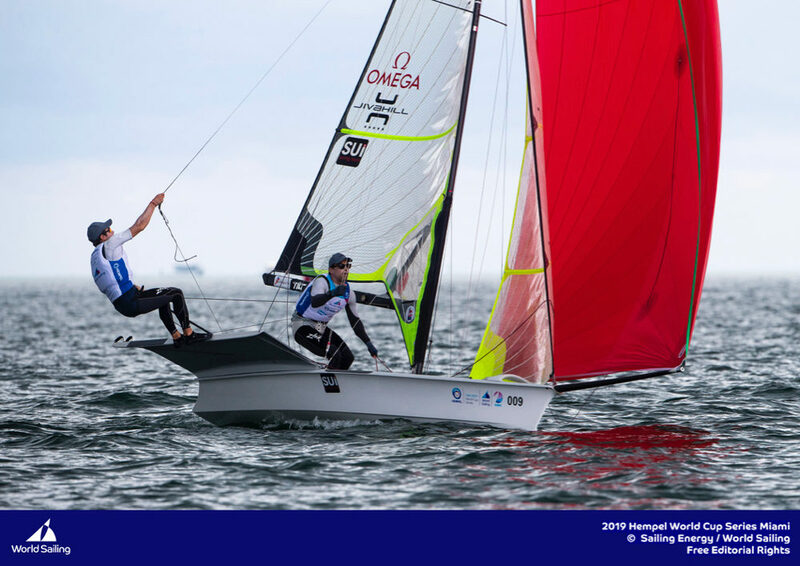 Sébastien Schneiter, winner of three bronze Laser Radial championship medals in 2013 will lead the Olympic campaign for Tokyo 2020; Lucien Cujean, who helmed the AC45 so well at the Red Bull Youth America’s Cup last year, will crew for him. 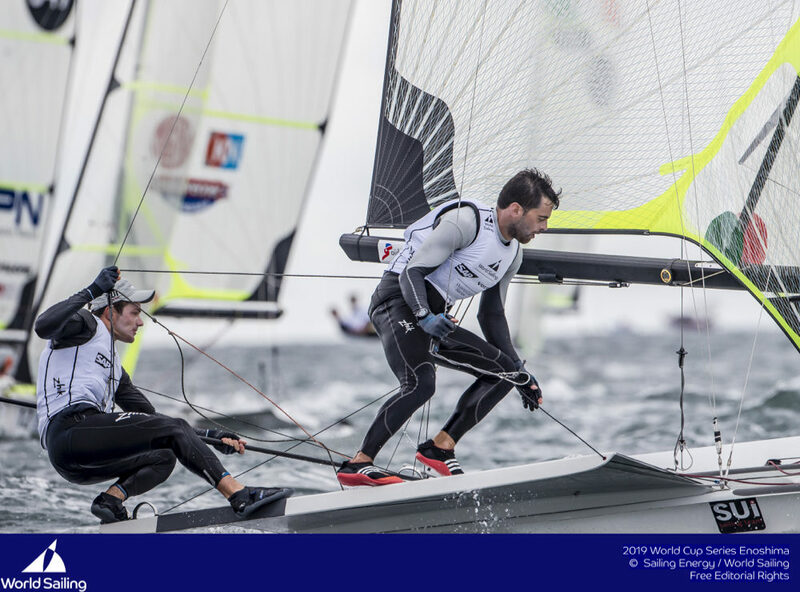 Tanguy Cariou, one of the region’s most talented sailors, will be sports director and Simon Hiscocks, 49er double-Olympic medallist, will be the coach. 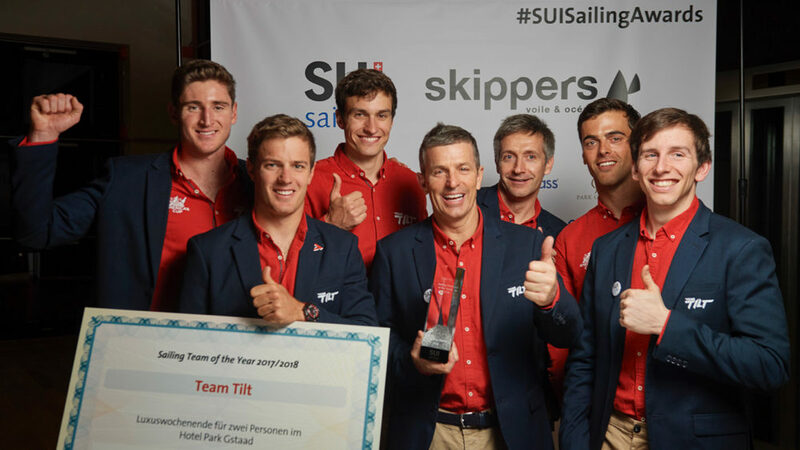 Team Tilt returns to the Decision 35 circuit on Lake Geneva after a successful first year in 2013, with Lucien Cujean, helm in 2013, sharing the role this year with Sebastien Schneiter. 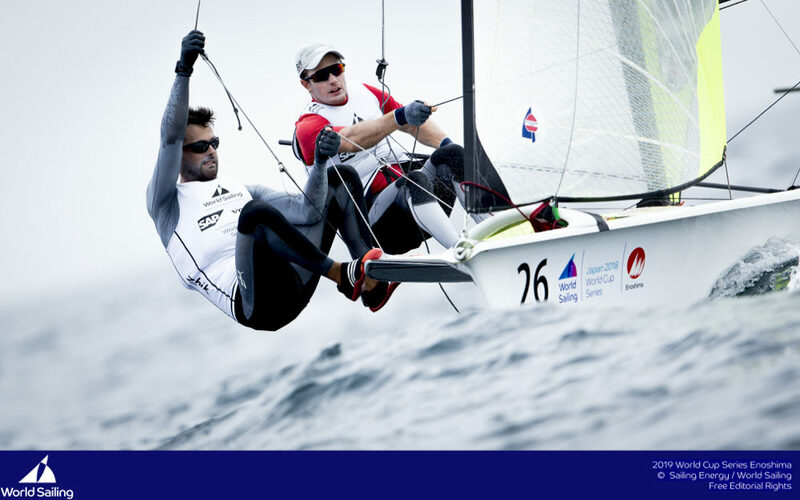 The championship kicks off next weekend at the Societe Nautique de Geneve with the Grand Prix des Ambassadeurs. 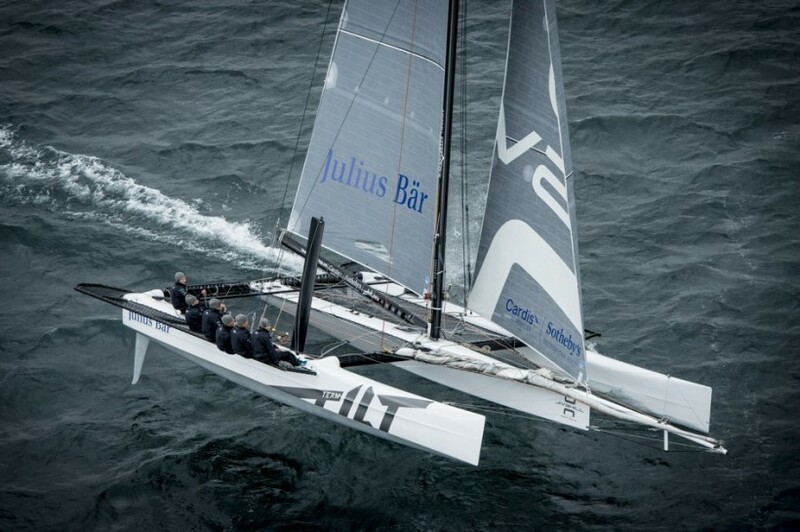 Team Tilt thanks its partners: the Jiva Hill Park Hotel and the Julius Baer group for their support for the second consecutive year and welcomes new sponsor, Cardis Immobilier | Sotheby’s International Realty, onboard.